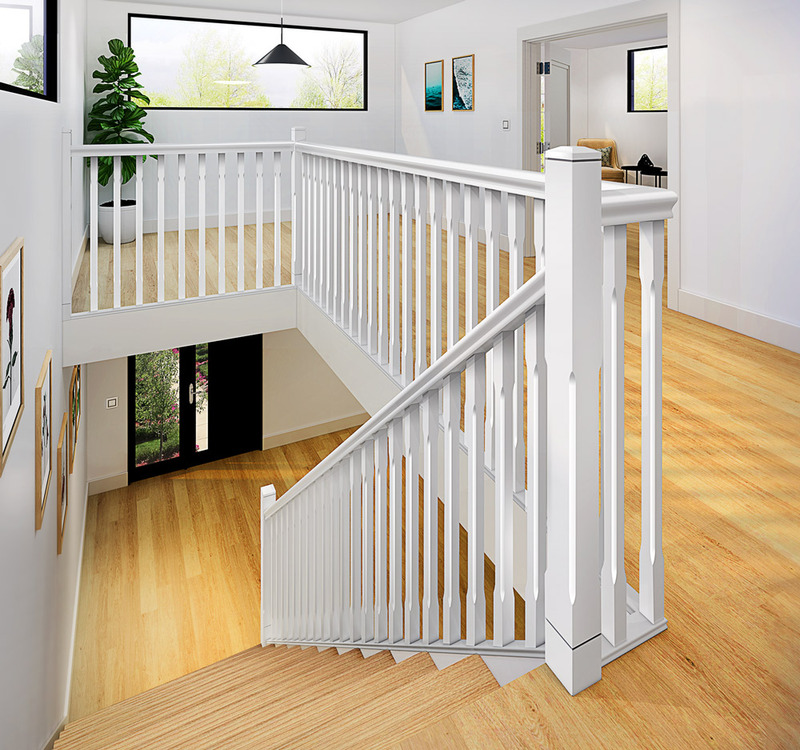 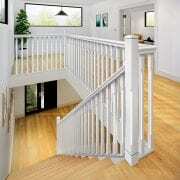 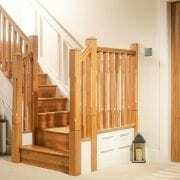 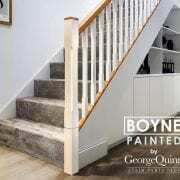 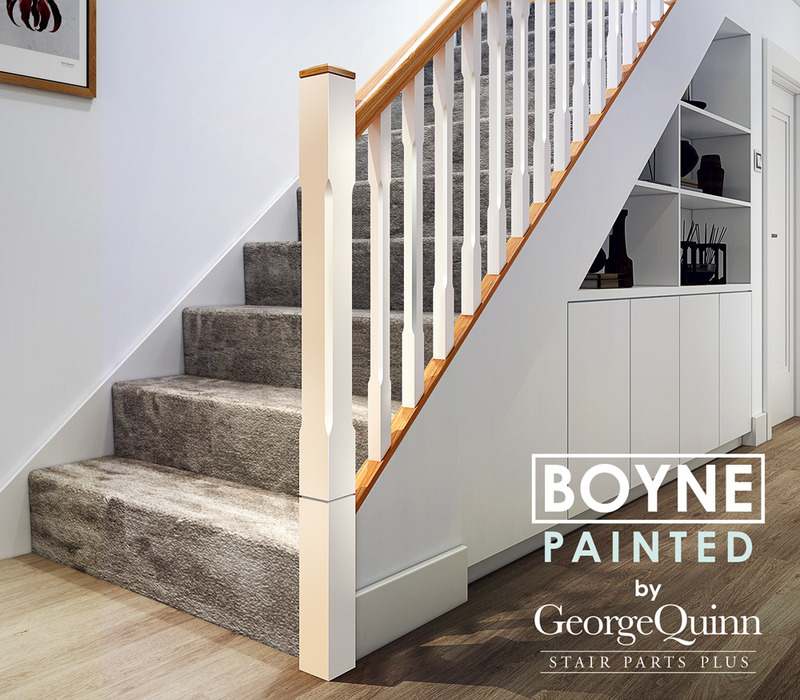 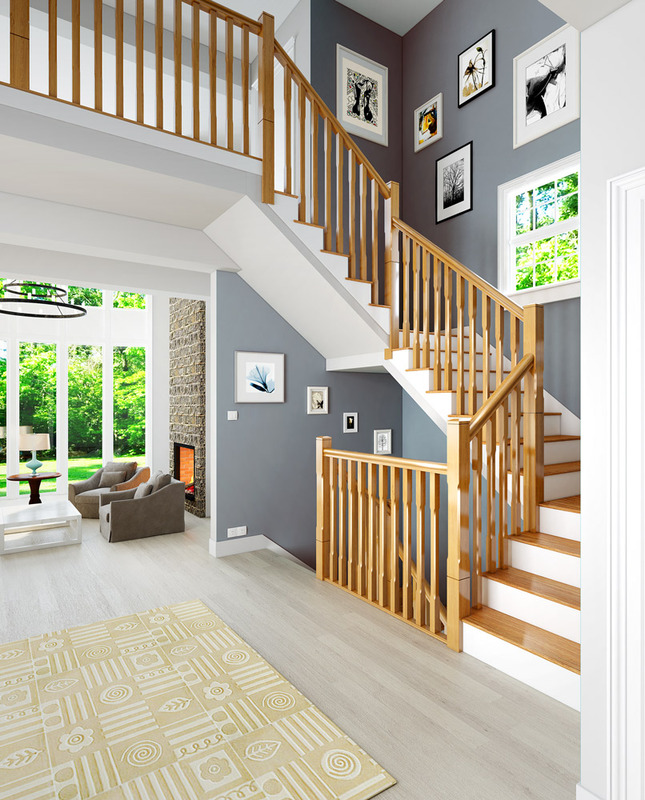 These 915mm x 41mm x 41mm Stop Chamfered balustrades are part of our Boyne Stair Parts Collection. 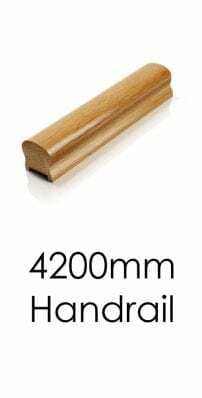 They have a top square of 216 mm, stop chamfer of 483 mm and a bottom square of 216 mm. 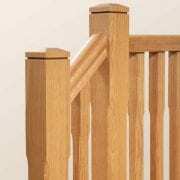 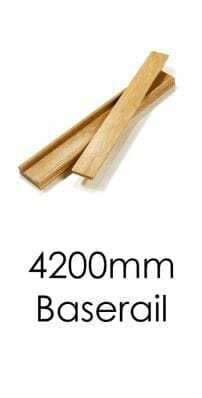 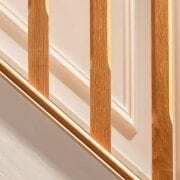 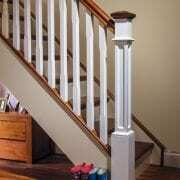 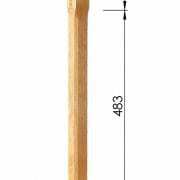 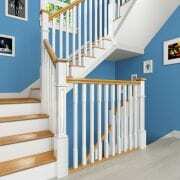 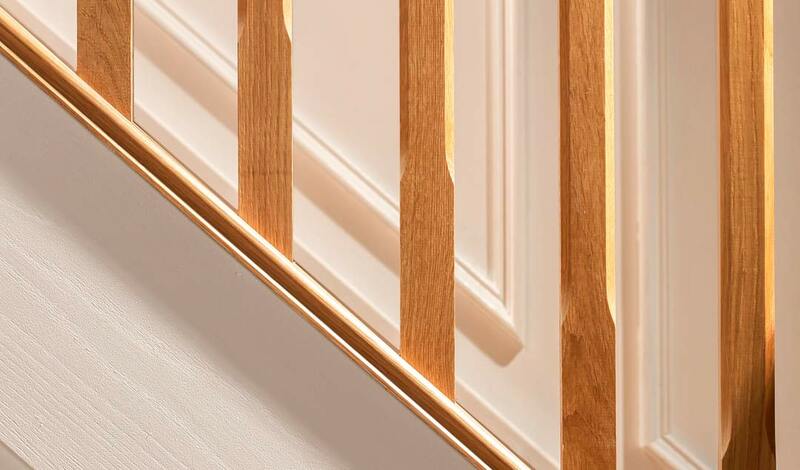 These chamfered spindles are suitable for our Handrails and Baserails with a 41 mm tracking. 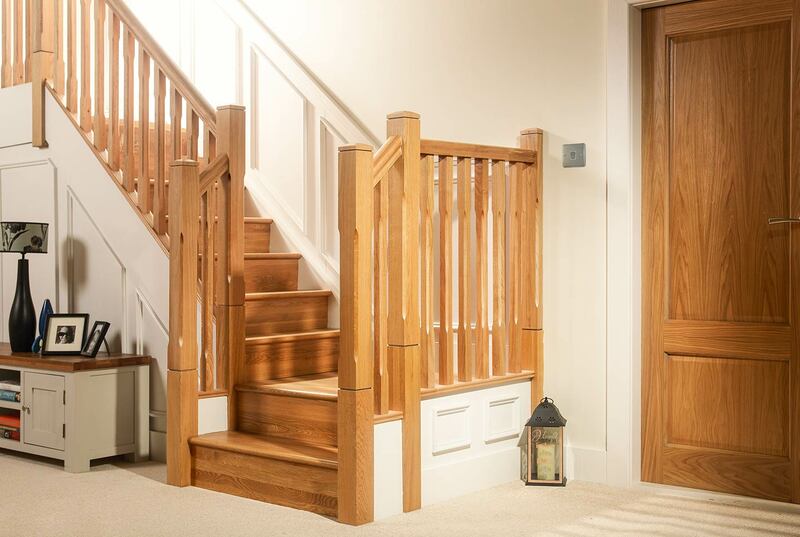 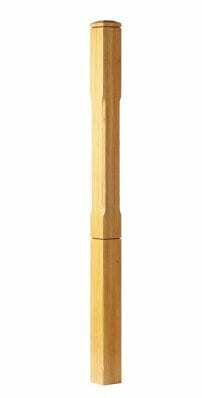 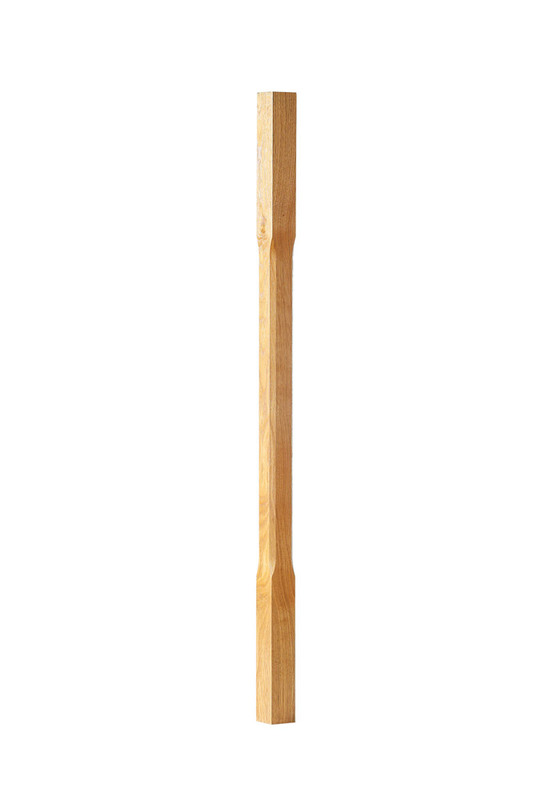 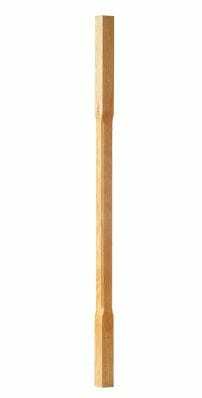 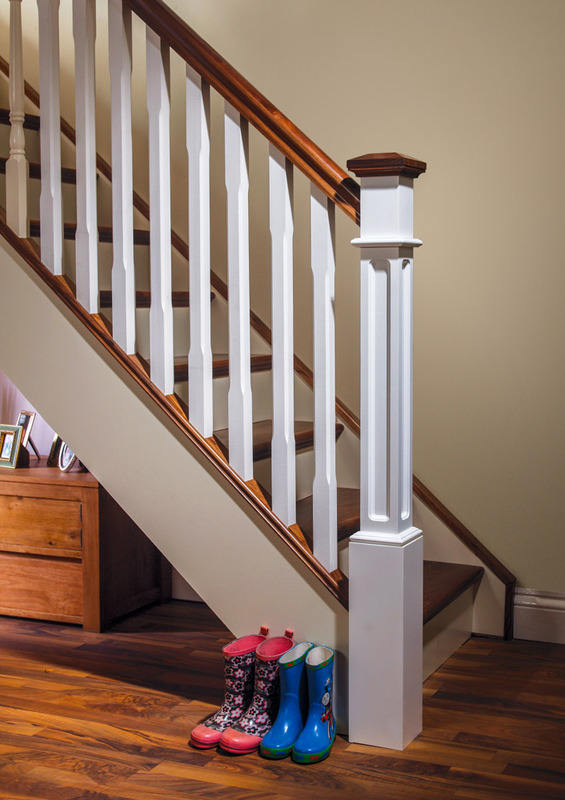 There are 91mm x 91mm matching Boyne Chamfered Newel Posts available, but you also have the option of using our Box Newel Posts to complement the Boyne balustrades. 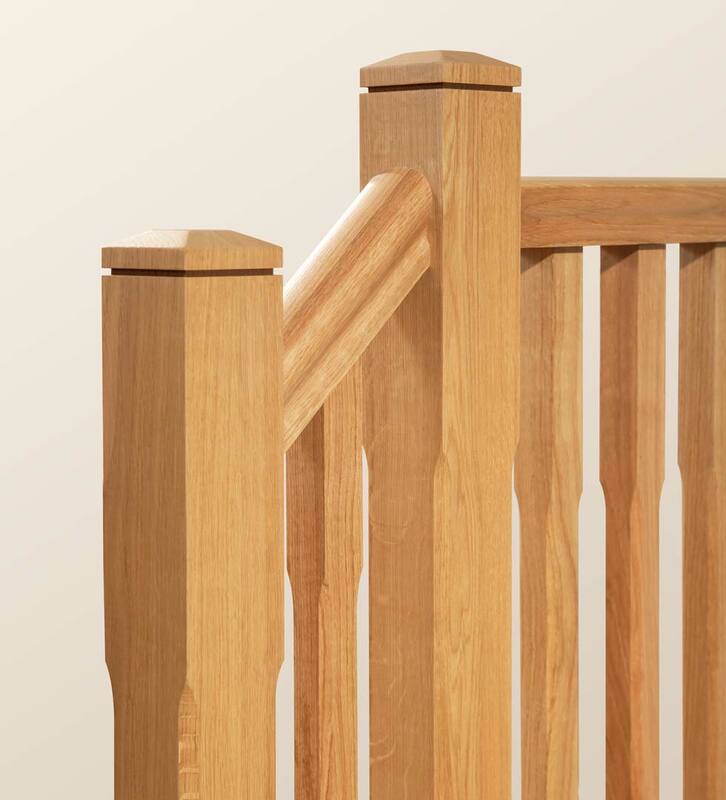 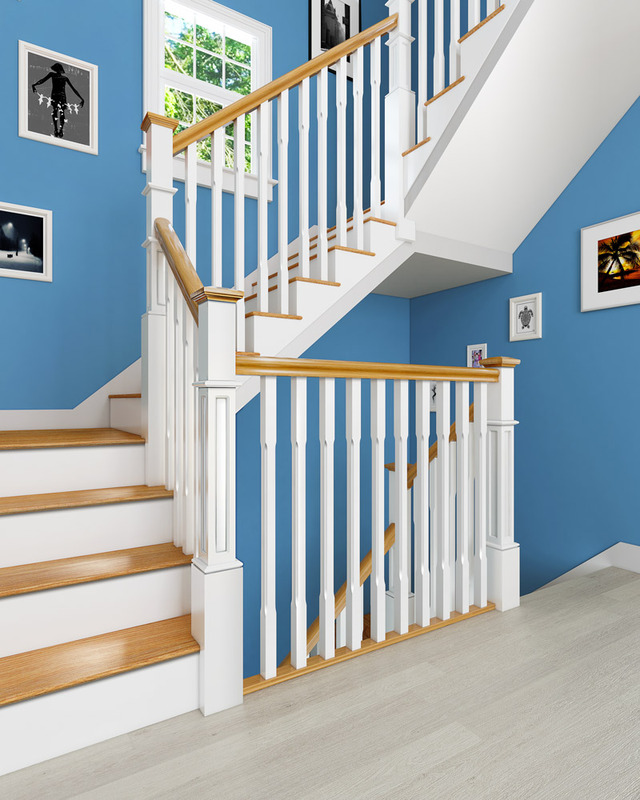 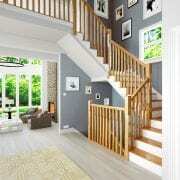 These plain balustrades are available Primed, in all other timbers they are unfinished and can be finished by either painting, varnishing or waxing.